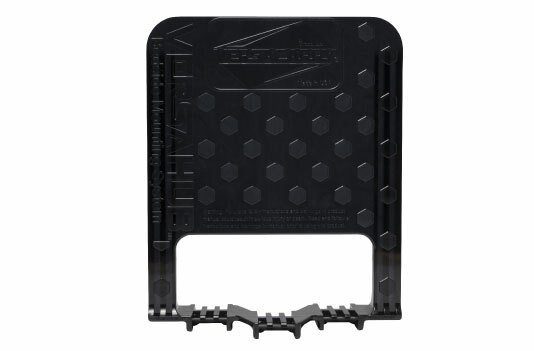 We have incorporated a hexagon design on the top of the Versahub® that acts as an anti-slip feature. 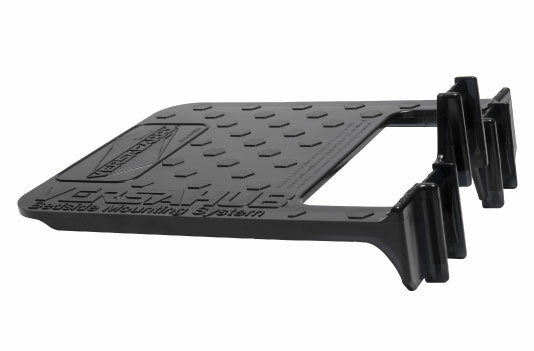 This ensures that it will not slip out from between your box-spring and mattress. 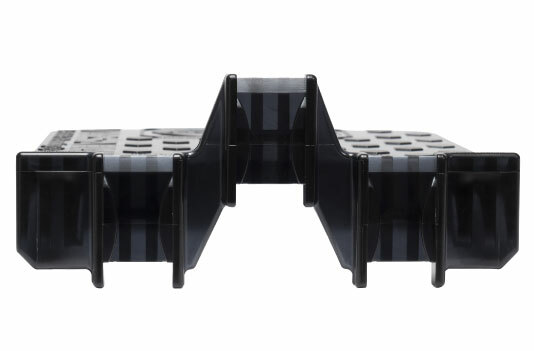 The Vershub® has been designed and will only work with Zerobulk® products. This includes the Zerobulk® Holster, Zerobulk® Pro Holster, Zerobulk® Revolver Holster, and the Versacarrier® Magazine Carrier. 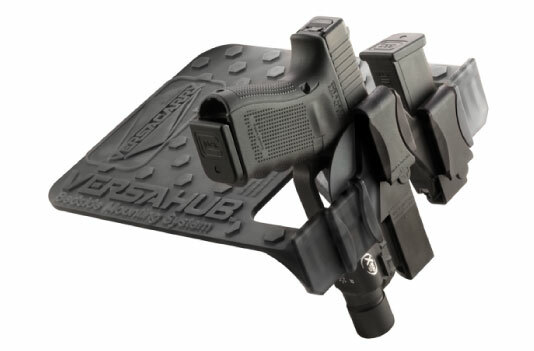 Easily access your handgun and spare magazine within a matter of seconds. Just reach down and draw the same way you would if the holster was on your waistline. The Versahub® was created so that it could be installed quickly and quickly. Just insert it in-between your box-spring and mattress, and you are ready to go. 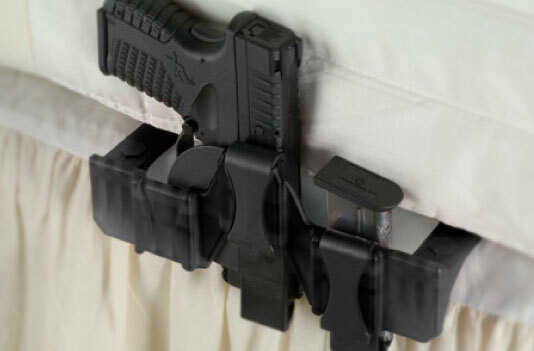 Take your home defense setup with you, even when you’re away from home. The Versahub® is small enough to fit in your suitcase or backpack and will install in your destinations bed within seconds.